Wow! Hollywood unloaded last week for Thanksgiving, but the pickings are slim this weekend. 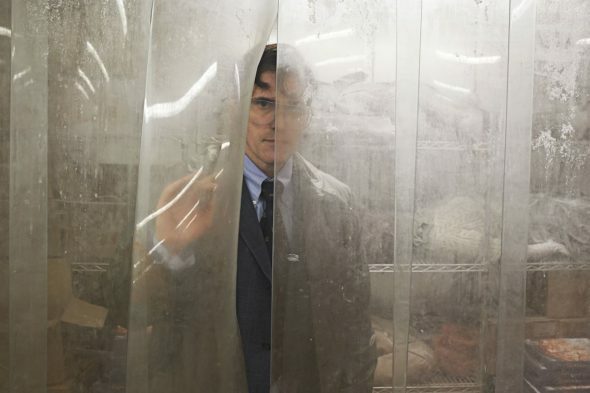 We cover The House that Jack Built – director’s cut, The Possession of Hannah Grace, Burning, Mirai and Meow Wolf: Origin Story, plus we dig into what’s new in home entertainment.